It's summer time, so - hats on your heads, kids! 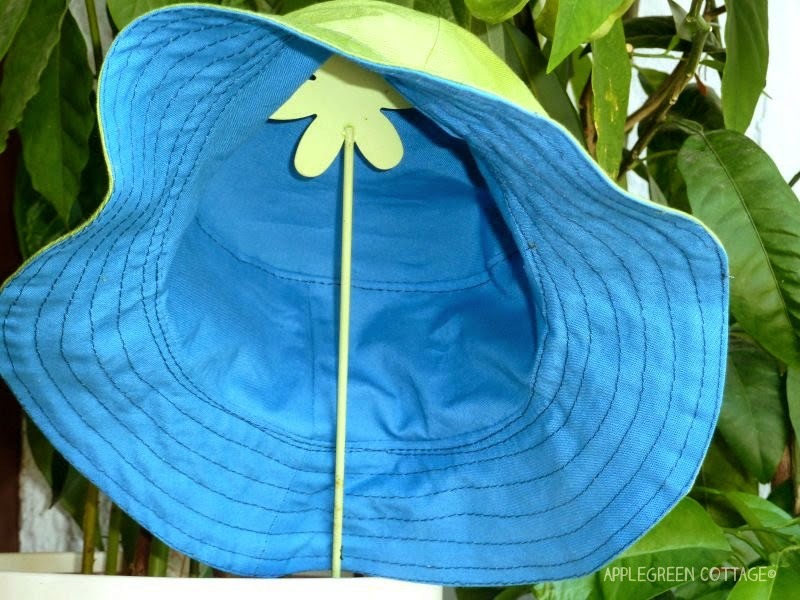 Do you need a summer hat for your little ones so they stay safe from the hot sun? 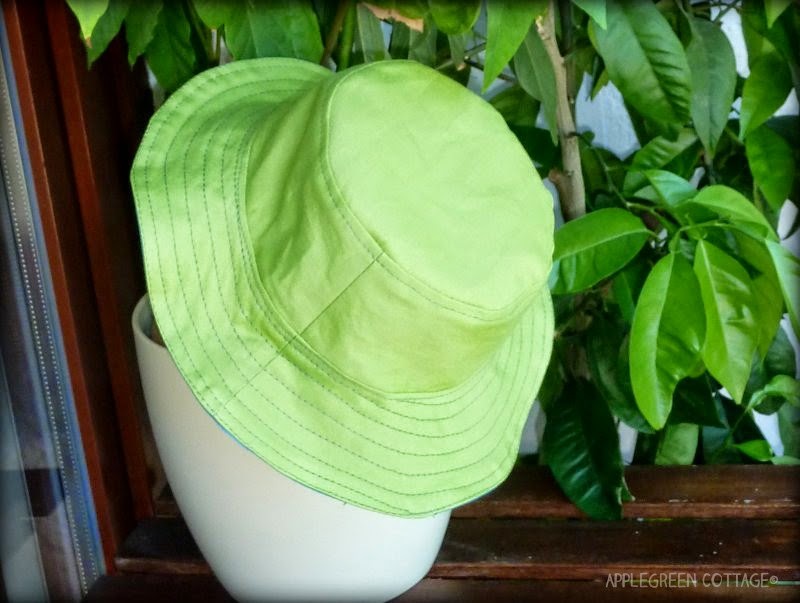 And I used no interfacing, but noticed that the two textile layers provide just enough form for the hat and it's just right for the summer.